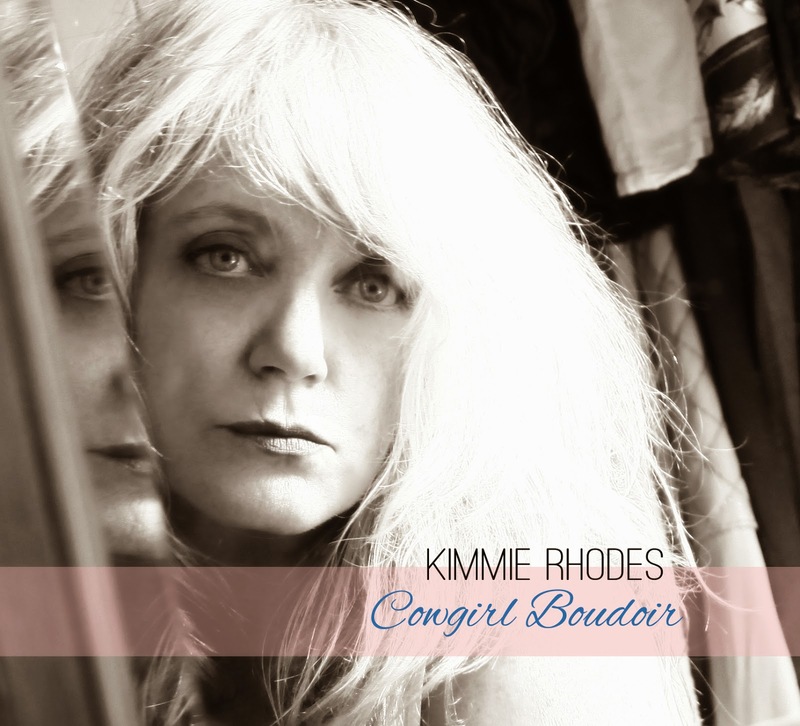 After a brief saunter into the world of interpreting the work of others with 2013’s COVERS, Kimmie Rhodes announces her return to original song writing with the release of the very satisfying COWGIRL BOUDOIR. There was little danger of an artist with such a rich concoction of acclaim, influence and association showing any complacency and this record is a prime example of the theory of mature blossoming. With a recording career stretching back to 1981, a Lubbock upbringing and an Austin refining, Kimmie has cut it amongst the finest in country music and its disengaged family member Americana for so long and it’s a blessing that her talents can be further shared with the class of 2015. Released on her longstanding indie record label, Sunbird, and once again under the guidance of her son, Gabe, on production duties, COWGIRL BOUDOIR successfully merges a classically underpinned country sound with wider polished tints, all wrapped in a cover of iconic 1970s singer-song writing panache. Kimmie ultimately bestows the inspirational credit upon the legendary Cowboy Jack Clement and his influence has clearly worn off. 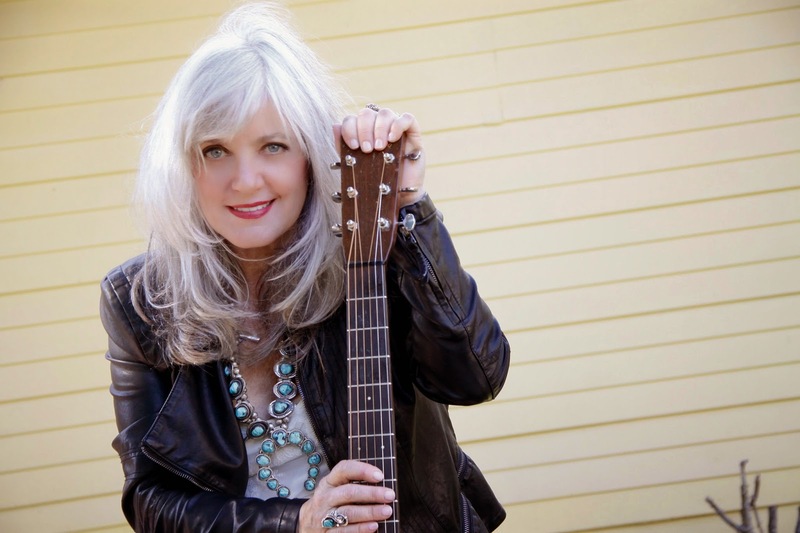 Likewise an artist who has been associated with luminaries such as Willie Nelson, Waylon Jennings and Emmylou Harris can surely impart a masterclass on the next generation of up and coming songwriters. The latest evidence to back this claim lies most explicitly within half a dozen tracks from the new album with the sumptuous and sovereign country waltz, ‘Lover Killing Time’ leading the pack by a lengthy distance. The velvet-voiced Kimmie exudes majestic and regal charm on this standout number which heads a chain of outstanding album pieces including ‘Me Again’, ‘Worthy Cause’, ‘Always Never Leave’ and the classic closer simply titled ‘Yes’. Right across the whole album, all 14 tracks have been beautifully produced with a strong list of players creating the perfect sonic platform for Kimmie’s voice and songs to flourish. This album is Kimmie’s first to focus on original material since the passing of her long-time partner in both life and music, Joe Gracey. Having had at least a co-write role in all but one of the songs, Kimmie has teamed up with Johnny Goudie to duet on a couple, with his solo composition ‘I’m Falling’ chosen to open the record. Yet of the two recording collaborations with Johnny, it is the excellent ‘Having You Around’ which has the greater impact, a track where Kimmie, Johnny and Gabe share the writing credits. Although Kimmie excels best on her own in the delightful late night lounge feel to ‘Will You’. Much respect goes to Kimmie for continuing to mine her endless seam of song writing talent and sharing her skill of vocal elegance with the listener. Fans of classic song writing paired with a host of sounds ranging from pedal steel to B3 organ will lap up this record, while all budding song writers attaching themselves to the genre will do no harm in absorbing the wares of Kimmie. COWGIRL BOUDOIR is certainly an album worthy of the towering reputation of Kimmie Rhodes.